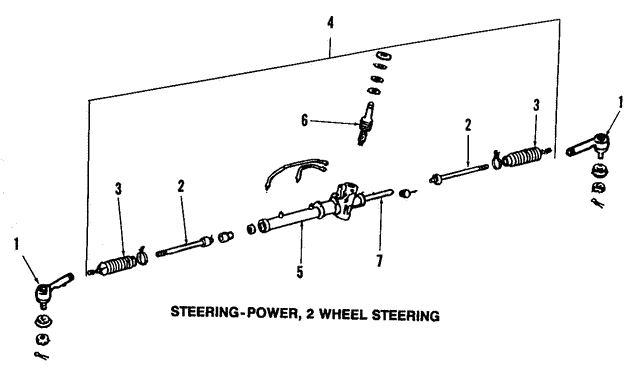 Power steering, 2wd. 323, Protege. Right. Notes: Included With Steering Gear Assembly. Applications: POWER. POWER, 2-WHEEL STEERING.